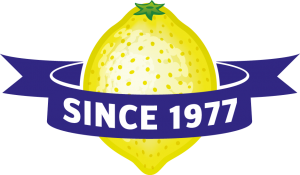 SFI Rotterdam BV was founded in 1977 by Dirk Schulz as an independent importer of fresh fruit. He has learned the trade in the early 1960 in Hamburg Germany – a time where the fruit auctions where at its peak. 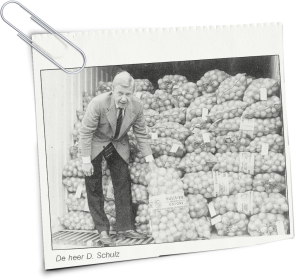 In 1966 Dirk Schulz went to Argentina for one year and in the early 70ties, due to the decline of the fruit import to Hamburg, moved to Rotterdam in the Netherlands and finally set up the company as an importer of overseas fresh fruit. However, SFI is about more than just fruit, family values also play an important role in the company’s core philosophy. These values transcend company boundaries and are also applied when business is conducted with third parties. Even though the company has grown into an independent organization with offices in Rotterdam and Hamburg, SFI continues to uphold the values that played a key part in its development. SFI believes in personal connections with her partners and a thorough understanding of the product and its origins. The long- term relationships that result from this conviction are key in providing stability for our suppliers and quality for our customers. SFI’s continued independence and reluctance to consider mergers or acquisitions directly pertains to their identity and core values. That is why the human factor will always take precedence over simple commerce at SFI. Fruit, of course, is best served fresh. 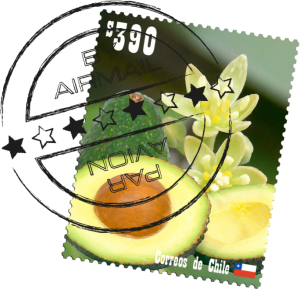 Direct trade, therefore, is of primary importance in getting the product to market in the quickest way possible. Every extra day spent in transit means one day less on store shelves. This is why SFI has a strong preference for direct trade, without interference by a ‘middle man’ or other agents. Fruit is bought exclusively from suppliers who are responsible for their own production. This has the added benefit of 100% traceability of our product and total control over its quality. Personal connections that go beyond conversations over the internet or brief encounters at trade shows. No, unlike other large importers we take great pride in visiting all our suppliers in their production aereas. This way we get to know our partners well, which ensures that both parties feel comfortable doing business. It also allows us to inform our partners of impending policy changes and grants the opportunity to discuss such changes while simultaneously preparing for their consequences. Our visits are as practical as they are social. There are many reasons to consider working with SFI, especially in light of the other services offered by SFI. 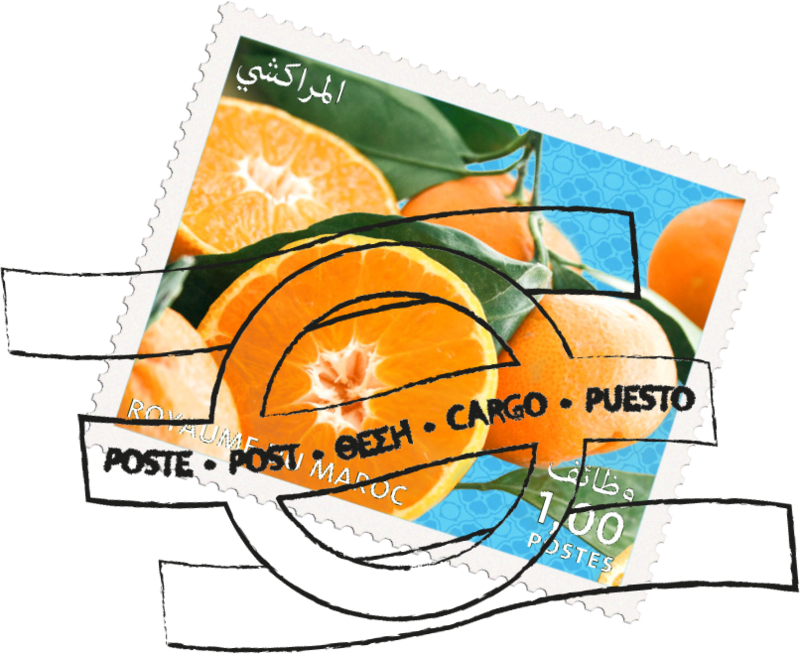 From packaging fruit (according to your specifications), to transferring products to euro pallets; Design and marketing facilities and advice on sustainability; As a service provider for retailers that prefer a direct connection with producing countries or as an advisor on the Maximum Residue Limit. We hope this website serves as a proper introduction to SFI, its core values and the added value of SFI’s local involvement for suppliers and customers. Both in terms of corporate social responsibility and SFI’s pioneering role in food safety. Should you have any further questions or desire an appointment, do not hesitate to contact us. We would be delighted to make your acquaintance.